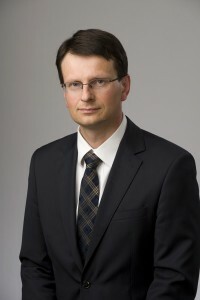 Associate professor of economics in the Department of International Management, in the University of Economics in Poznań, Poland. He studied in the University of Economics in Poznań, University of Hamburg, Germany and Erazmus University Rotterdam, Nederlands. He worked in Hanseatische Leasing, Hanseatische Investitionsbank and Citibank Germany and in the Nederlands Economisch Instituut. Flashgate CEO with 10 years of professional IT experience. He specializes in: state of the art IT solutions in data and information security, rights management, Data Security System (DSS), company security policies and secure file transfers. Board Member of Carpatia Capital S.A.
PhD in economics, working in the Department of European Sciences in the University of Economics in Poznań, Poland. Uniwersytetu Ekonomicznego w Poznaniu. 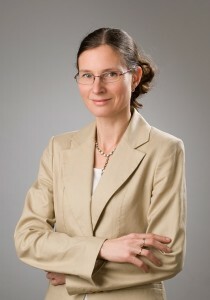 She studied in the University of Economics in Poznań, University of Hamburg, Germany and Erazmus University Rotterdam (Nederlands). She worked in Dresdner Bank, Zippert & Co International Spedition and Citibank, Germany.